First Sunday for our New Church Choir! Sunday 18th September 2016 marked the historic return of a church choir to the Benefice and to Saint Leonard’s Parish Church Loftus, for the first time since 1969 when the previous church choir disbanded! To mark this historic occasion, new choir members were formally welcomed to the Parish by the Rector and by members of the congregation. We are actively seeking new members to join our new church choir. 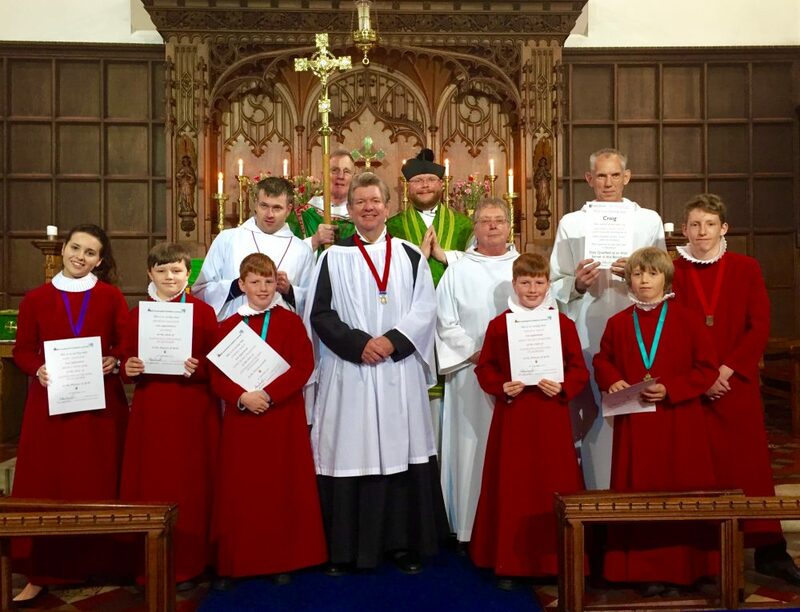 Anyone who may be interested in joining Saint Leonard’s Church Choir should speak to the Rector or to Mr Richard Bendelow, whose contact details can be found on the bottom of our weekly Newsletters.